Over the years Steam has become the de facto place to buy digital copies of PC games online, even if obviously not everyone is happy with Steam’s monopoly of the market. But still, US company Valve (the people behind the Steam platform) should be credited with making buying PC games online simple and convenient, and also for single-handedly making piracy a thing of the past for many PC users. There are also Steam’s famous sales, the latest of which is still raging on, offering healthy discounts on thousands of games. And since Steam is most PC user’s preferred place to buy digital copies of games, many will be interested to know which games were the top-sellers in 2017. To answer this question, Valve has recently published a list showing which games brought in the most revenue last year. The overall top-sellers are listed in the “Platinum” category, and include blockbusters like Grand Theft Auto V, The Witcher 3 and Rocket League. And it definitely is no surprise to find a game like GTA V amongst the best-selling Steam games of 2017, given that Rockstar’s game recently surpassed the 80 million copies sold mark, and its online multiplayer component GTA Online has become wildly popular over the years. There’s also The Witcher 3, arguably 2015’s game of the year and one of the best role-playing games in recent memory. 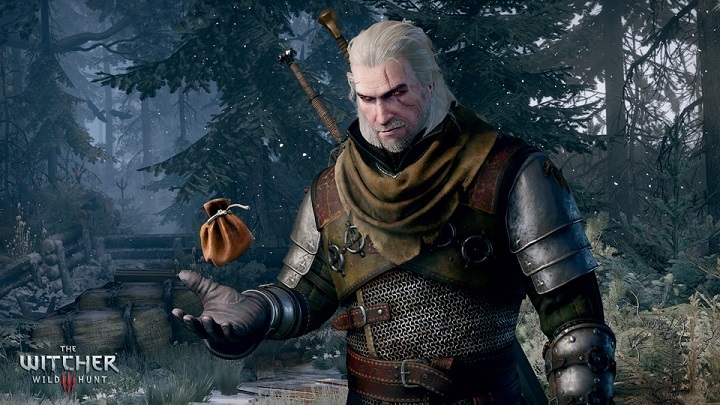 The Witcher 3 is no doubt a must-play game, especially if you’re into medieval fantasy RPGs like Dragon Age and its ilk. It’s also great to see Rocket League still doing well, one of 2014’s most original games which combines soccer and racing action and is definitely worth a look now that it’s still on sale. Other games making Steam’s top-seller list include Divinity: Original Sin II, a fantastic role-playing game in the vein of old-school classics like Baldur’s Gate, so it’s definitely a great thing that PC gamers have taken to it in droves this year. Also, multiplayer sensation PlayerUnknown’s Battlegrounds has been a major hit this year. The game recently passed the 3 million concurrent user mark on Steam, evidence of its growing popularity, and proof it could still sell plenty more copies in the year ahead. And as proof that multiplayer shooters remain as popular as ever, Ubisoft’s Ghost Recon Wildlands and Rainbow Six Siege also made the list, and so did the ever-popular Counter-Strike: Global Offensive.